Just in time for leaves to slowly turn from green to orange, another fall term starts afresh. 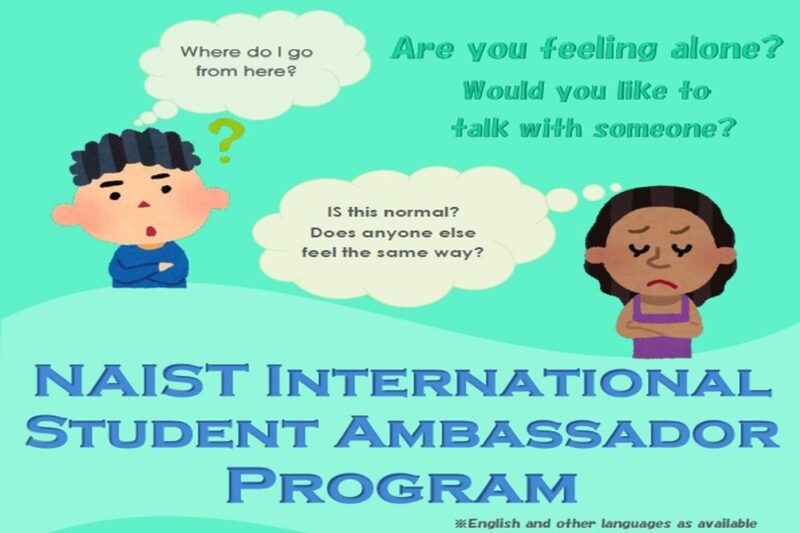 This year, NAIST is all set to welcome new international students as the Center for International Students and Scholars (CISS) steps up in making them feel at home by launching the International Student Ambassador Program. 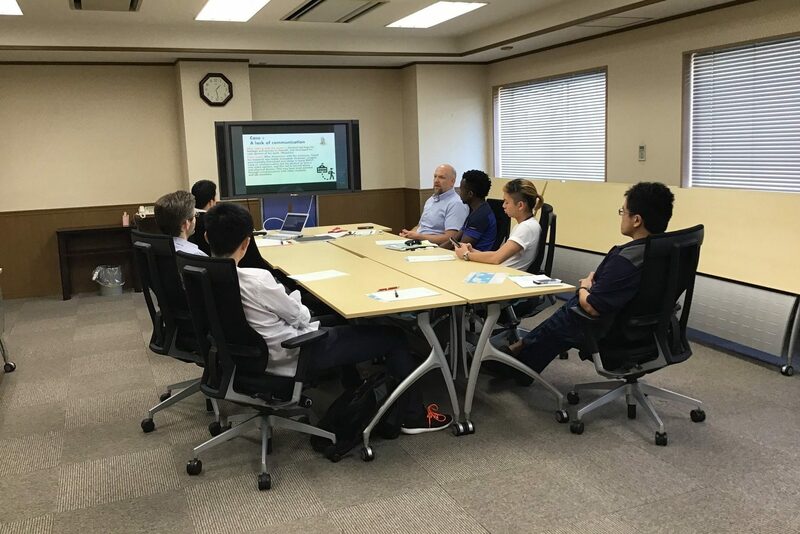 This program is specifically created to “serve as a peer-advising service where trained students may help their fellow students in adapting to life at NAIST and in Japan.” Living away from home can sometimes be tough, and so this program aims to provide some additional support by creating an avenue where students can meet new friends to whom they can talk to about life in Japan. Ten currently enrolled students, eight male and two female, volunteered to be part of the first batch of ambassadors. 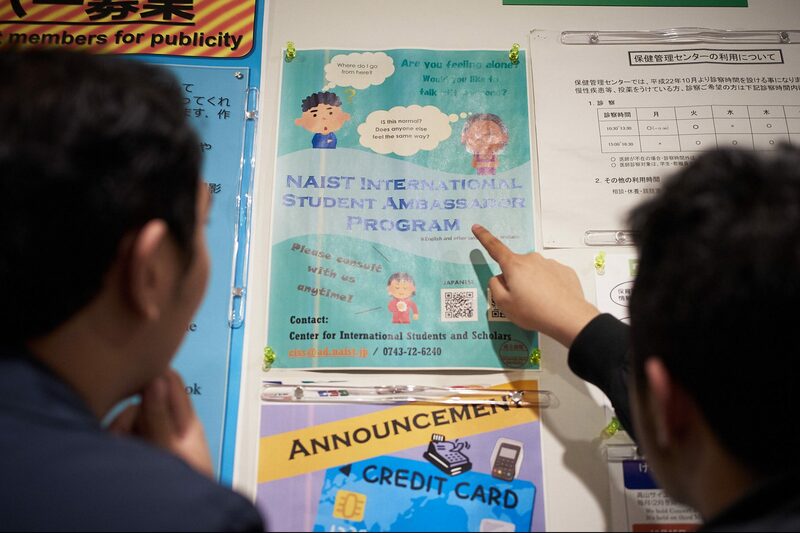 They will be more than happy to listen to your concerns, assist you with cultural and communication challenges, and share their own experiences to help you in feeling more at home at NAIST. The volunteer student ambassadors during their orientation meeting. “I joined the NAIST International Student Ambassadors Program for two reasons. First, having been in Japan for around two years now, I myself have experienced difficulties in adjusting to a different culture and maintaining a positive outlook. I want to be able to help other international students manage these difficulties to prevent any serious problems. 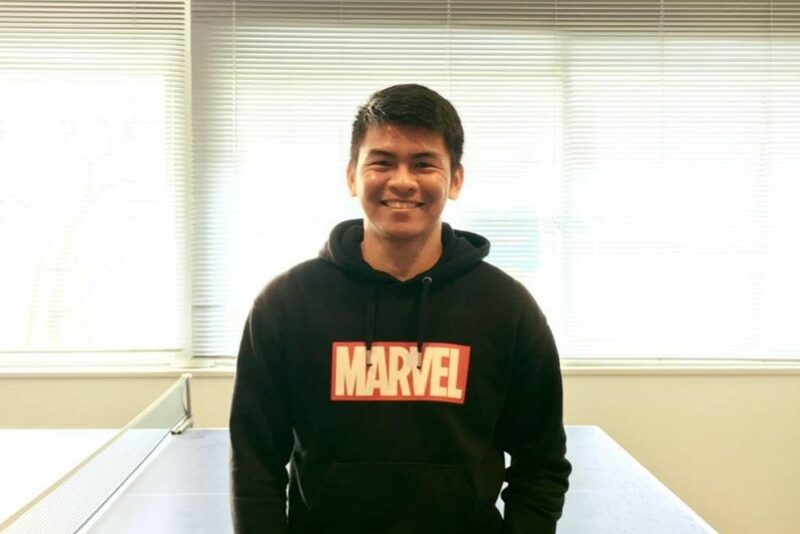 Secondly, I believe that this is a rare opportunity for me to hone my communication and interpersonal skills,” says Christian Laurio, a student volunteer ambassador from the Division of Materials Science. He added that it should be made clear that their role is not to act as professional counselors or psychiatrists, but more like peer-advisers. If the situation calls for it, they can refer the students to relevant personnel for proper counselling. Both old and new students can participate in the program. Just visit the office of the International Affairs Division, look for Mr. Robb King or Ms. Kazuhi Semba, and they will match you with a volunteer student ambassador. More details are also available on this page: http://www.naist.jp/en/ciss/support/ambassador.html. On the other hand, students who are interested to be ambassadors may apply next term, depending on how this term goes for the program. 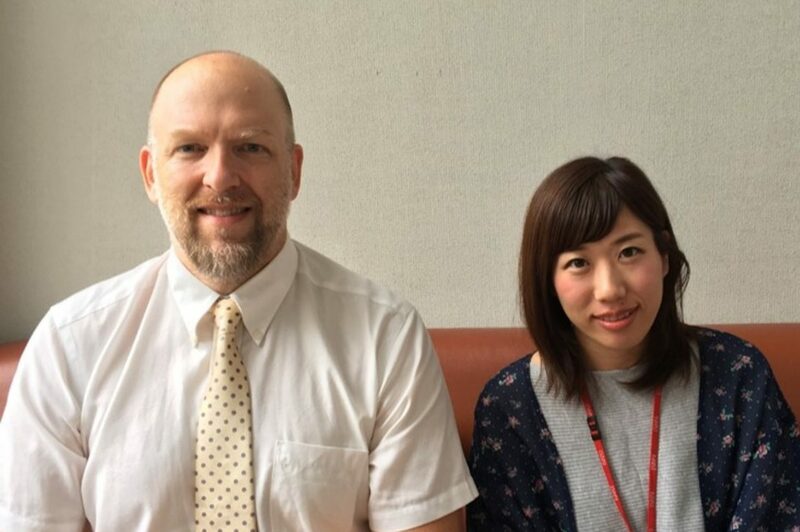 CISS staff members Robb King and Kazuhi Semba, willing to introduce you to the NAIST International Ambassador Program.